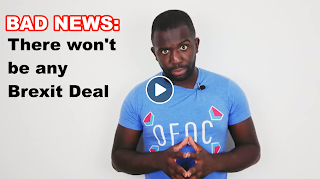 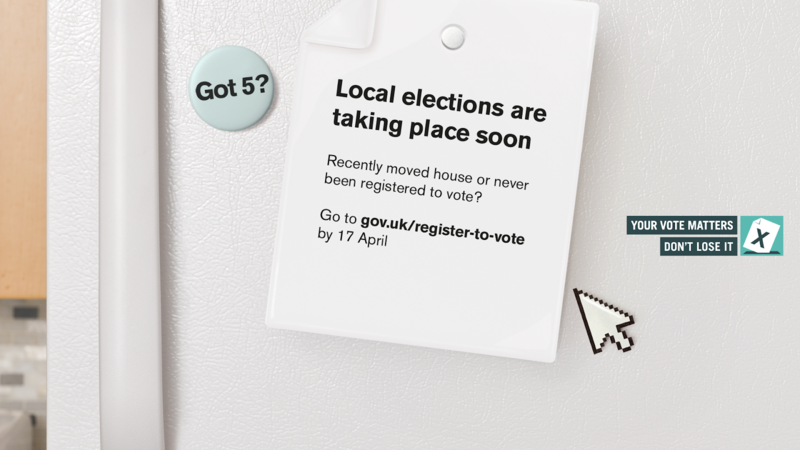 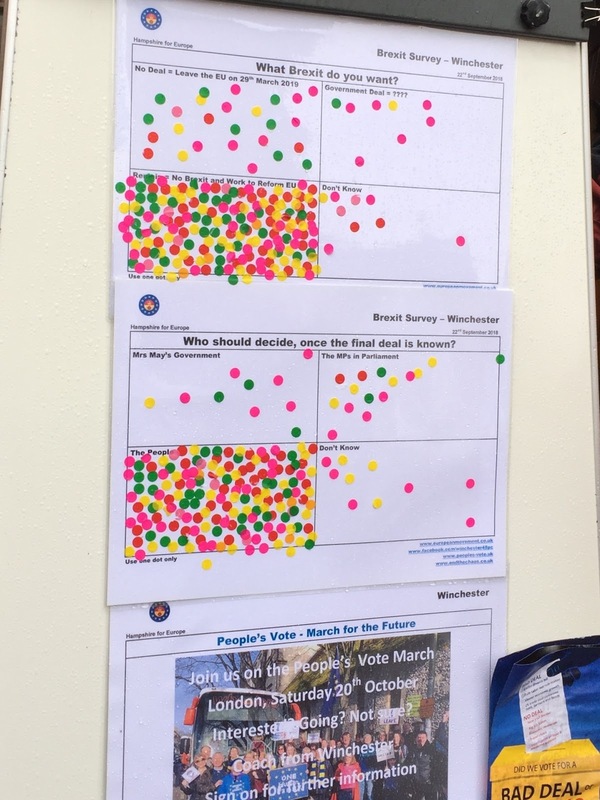 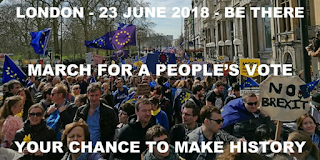 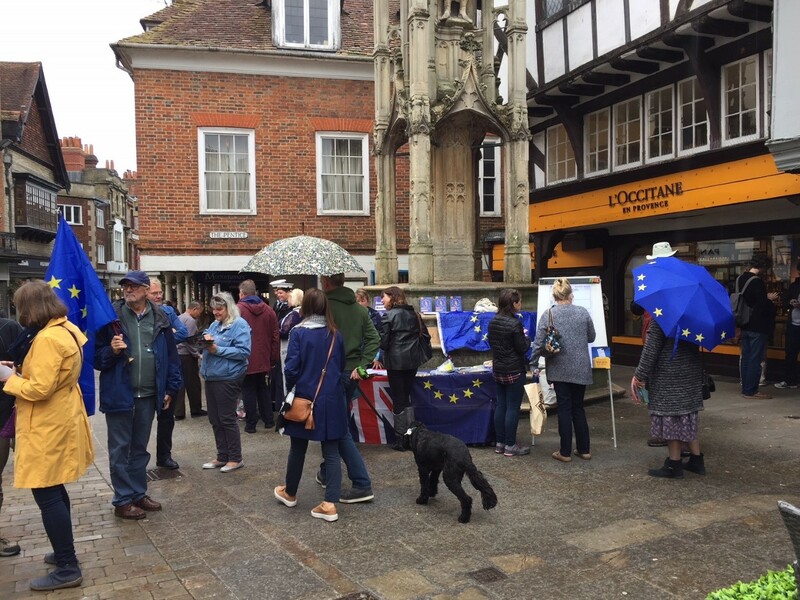 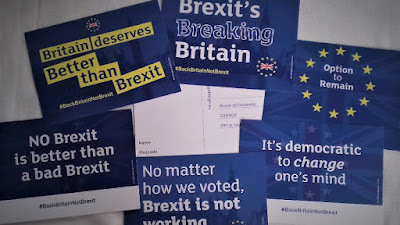 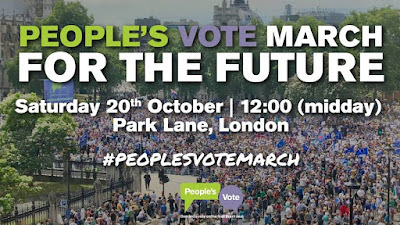 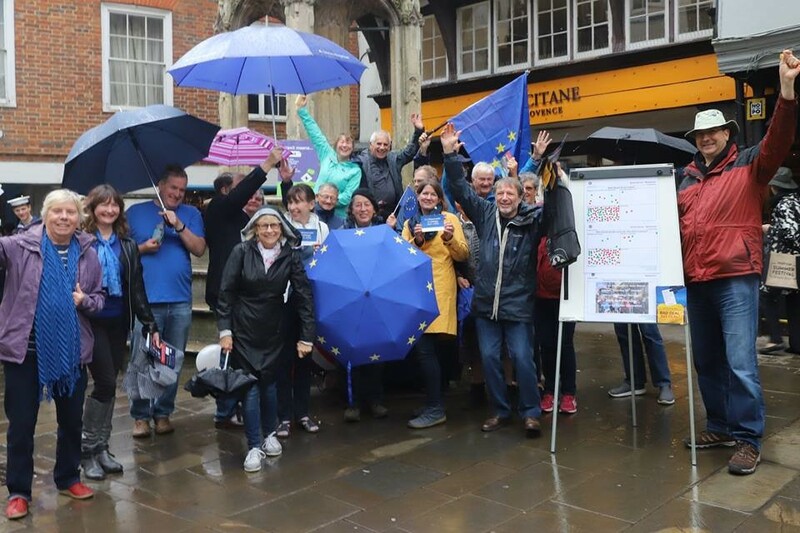 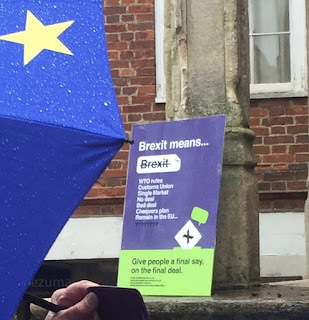 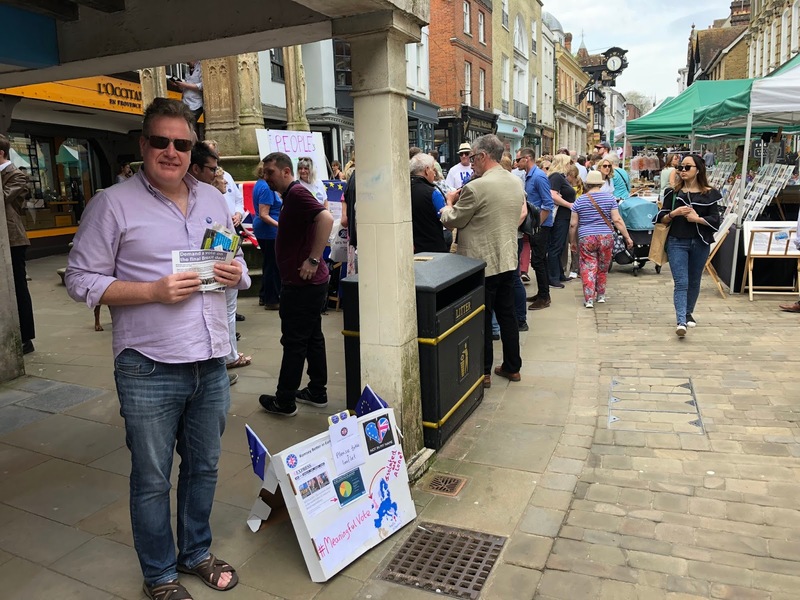 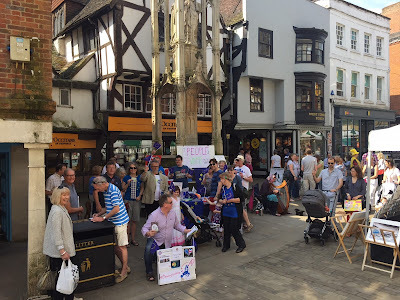 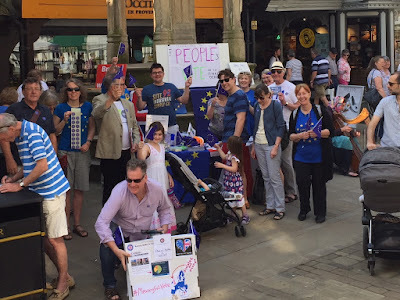 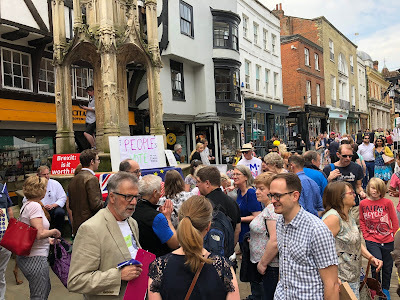 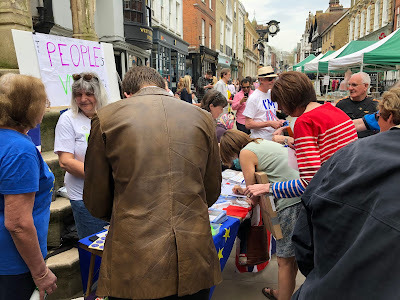 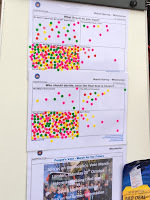 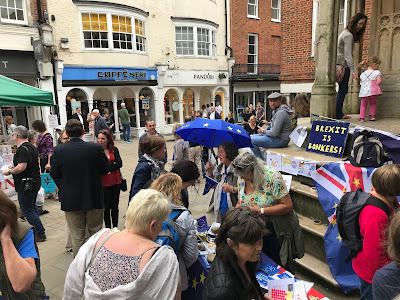 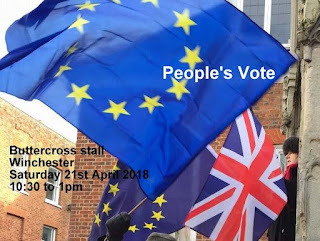 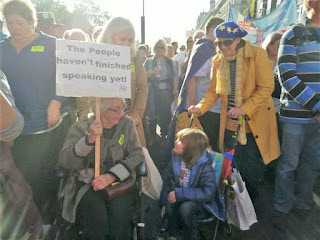 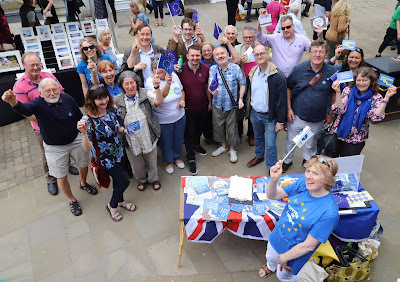 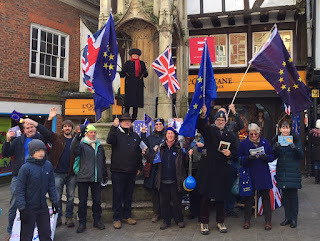 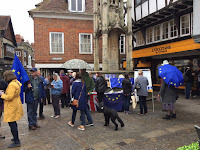 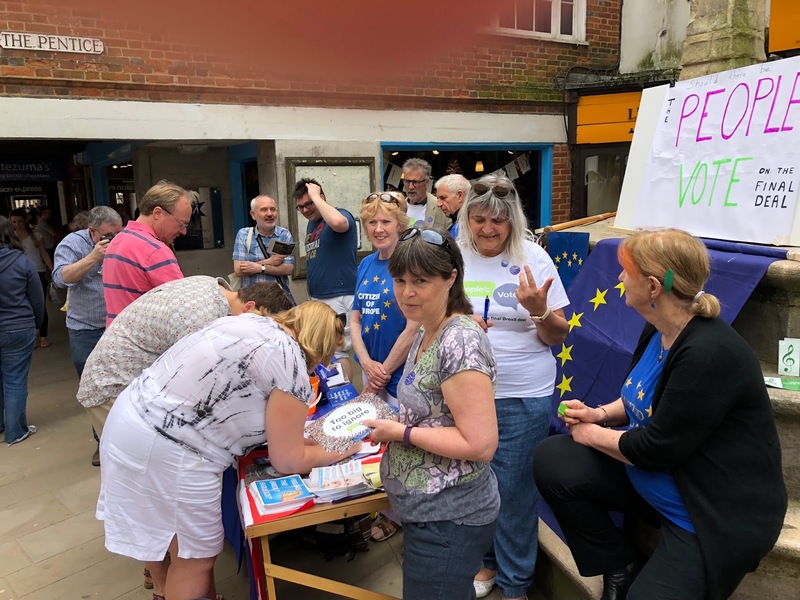 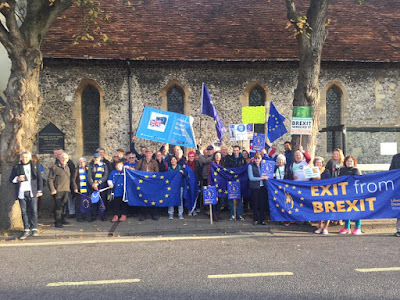 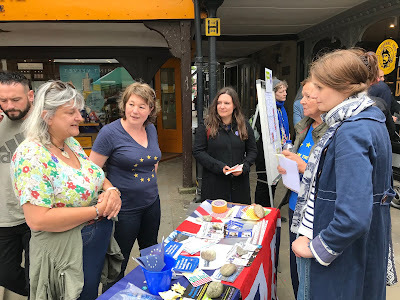 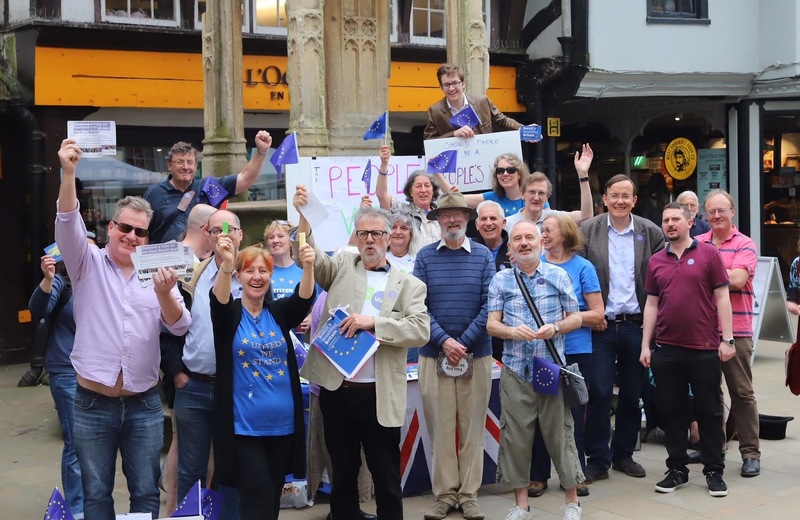 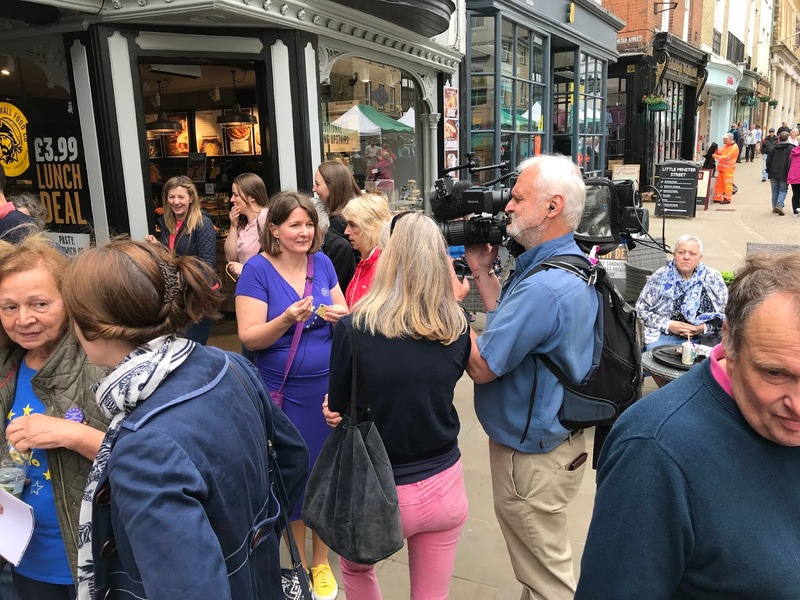 Everybody needed a bit of a break it seems, but now another action day has been decided on, led by the local Lib Dems and supported by other local pro-EU group members. Please see the info on Facebook and be there if you can! 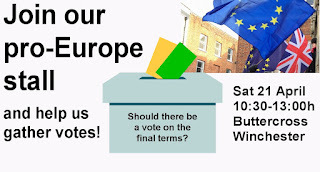 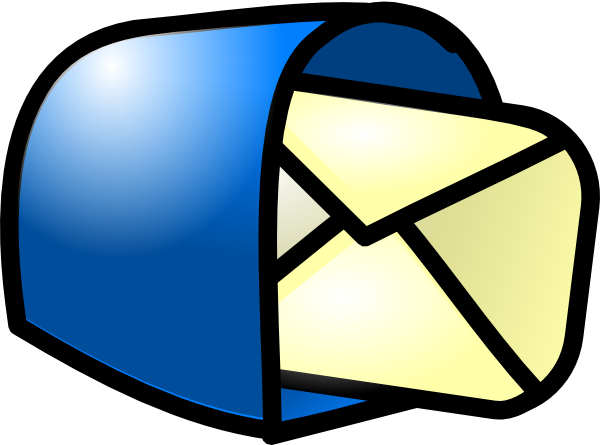 CANCELLED due to weather conditions Please see the event details on Facebook!